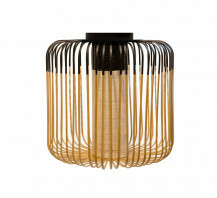 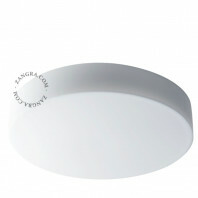 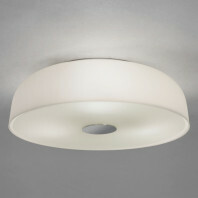 Very nice ceiling lamp in glass of 35cm diameter. 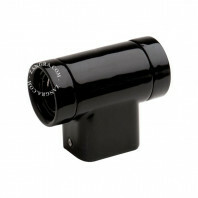 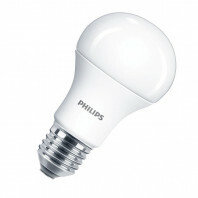 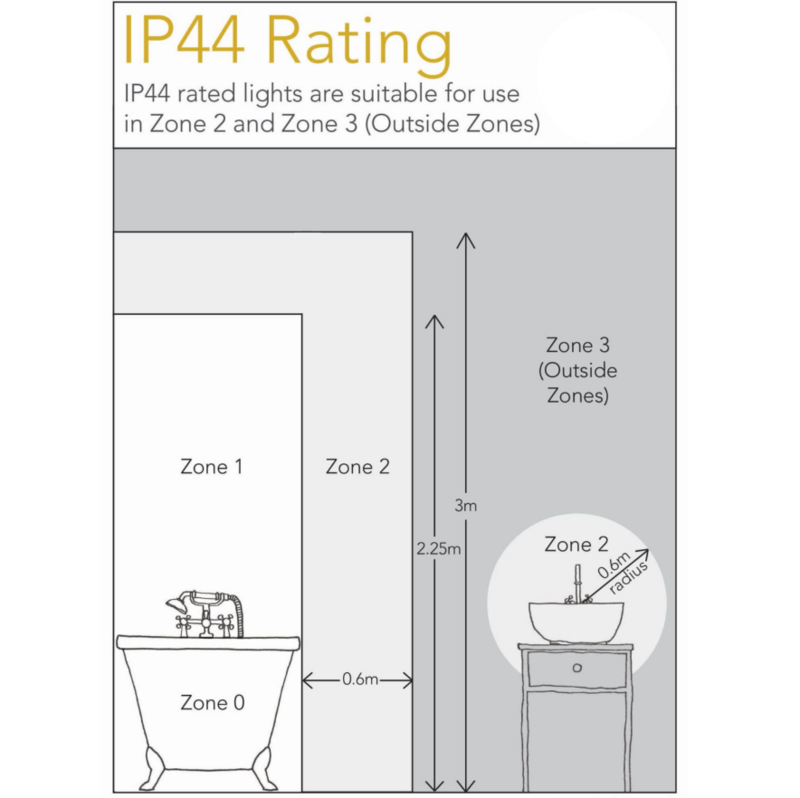 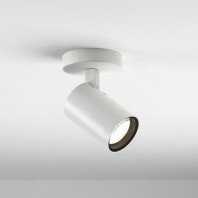 There is 3 E27 socket to insert LED or Halogen bulbs. 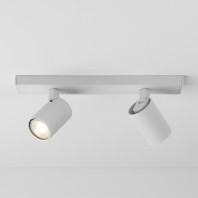 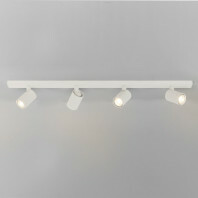 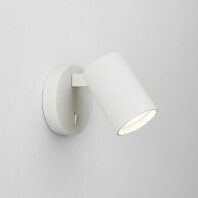 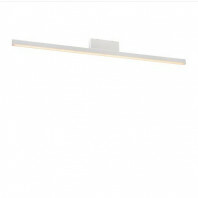 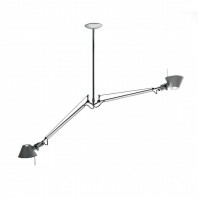 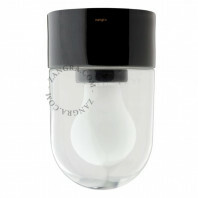 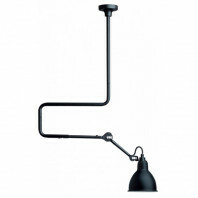 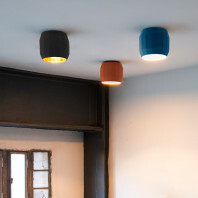 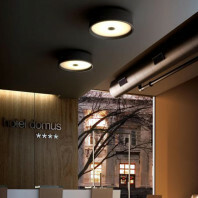 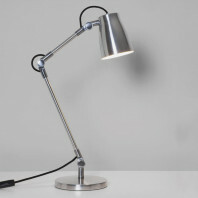 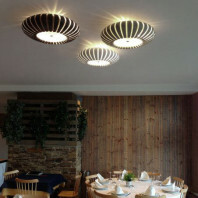 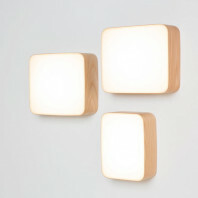 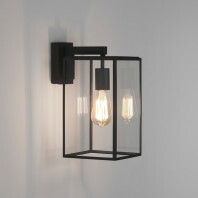 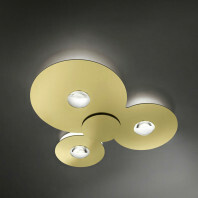 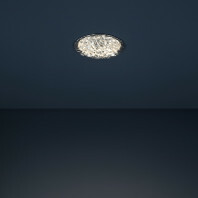 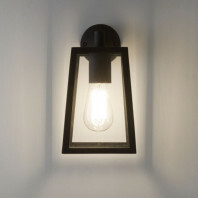 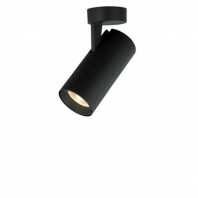 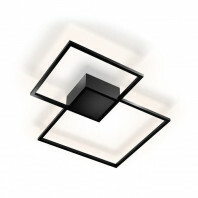 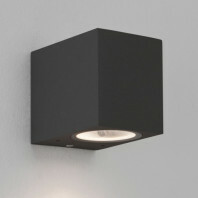 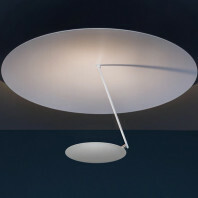 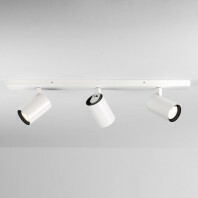 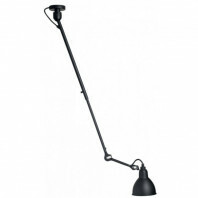 This ceiling lamp can then emit a lot of light if desired. 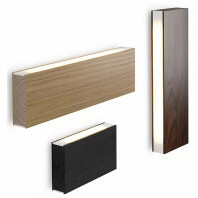 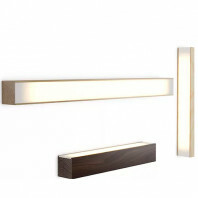 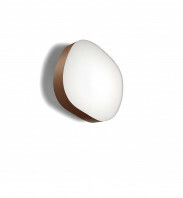 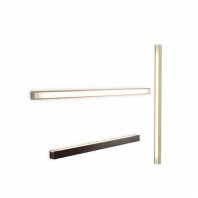 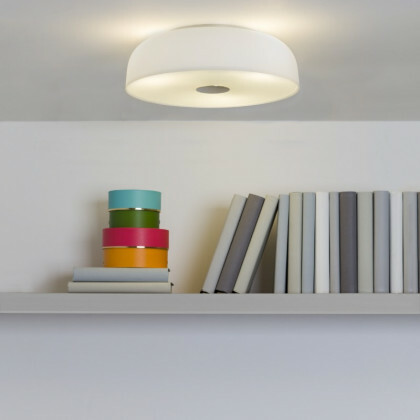 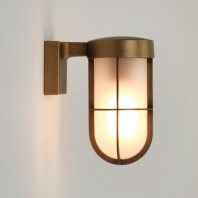 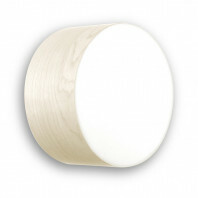 The light is smoothen thanks to the soft light going trough opal glass. The light is going 360° thanks to the fact that all the shade is in frosted glass.